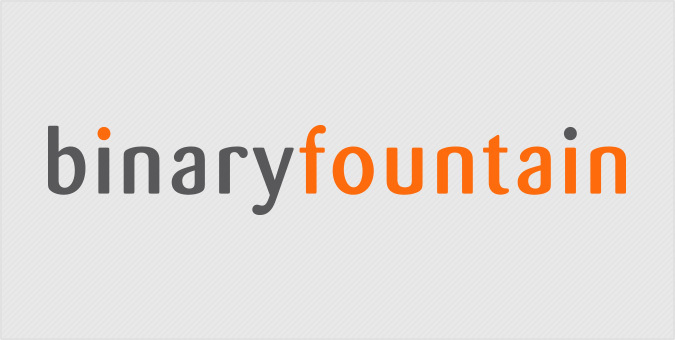 Binary Fountain helps healthcare organizations transform patient feedback into the actionable insights they need to improve operational performance, grow online presence and build patient loyalty. As a start-up tech company that was quickly evolving, Binary Fountain asked Jake to re-imagine its brand, then implement a custom website platform that was scalable and flexible enough to grow over time. Using the new visual identity as inspiration, we started with a branded interface design, then developed the mobile-centric site in WordPress to ensure it could be easily updated through the custom Content Management System.